ANCOUVER (Reuters) – Canada’s energy regulator said it had given the go-ahead for the construction of a large portion of the Trans Mountain expansion project, which will nearly triple capacity on the oil pipeline from Alberta to a Vancouver area port. 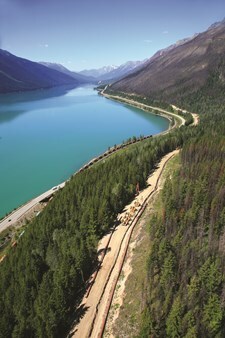 The National Energy Board (NEB) said all conditions had been met for construction to go ahead on Segments 1-4, which cover a vast swath of land from Edmonton, Alberta to Kamloops, British Columbia. 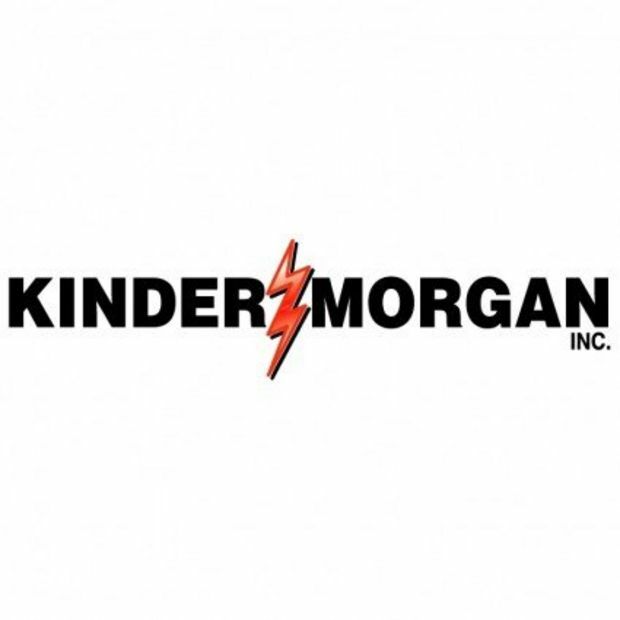 Kinder Morgan Canada, which announced a deal to sell the project to the Canadian government in May, separately said in a blog post that preliminary work was under way in Alberta ahead of the arrival of pipeline construction crews in the spring of 2019. It did not provide an update on when construction would be completed. 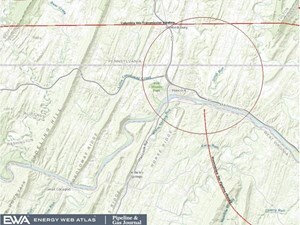 There are concerns the project could cost more than its C$7.4 billion ($5.6 billion) budget, and be delayed past its current in-service date of December 2020. Canadian Prime Minister Justin Trudeau has backed the project, which faces intense environmental and political opposition but would bring much needed relief to Canadian oil producers who are struggling to get their crude to market. The discount on Canada’s heavy crude hit a near five-year high earlier this month as rising production continued to outstrip space on congested pipelines. The Trans Mountain expansion, which would nearly triple capacity on the line to 890,000 barrels per day, is one of three major Canadian crude export pipeline projects in the works. Construction is already under way on an expansion at the Westridge Marine Terminal in Vancouver, with preliminary work being done at Kinder Morgan’s nearby terminal and tank farm. The NEB said 72% of the detailed final route for the Trans Mountain pipeline expansion had been approved, with hearings on the last segment set for October. Canada agreed in May to buy the Trans Mountain pipeline and project for C$4.5 billion, with the deal expected to close later this year.